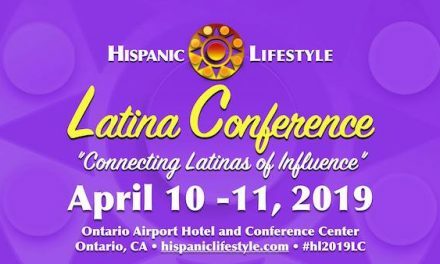 Hispanic Lifestyle’s Latina Conference 2015 took place on Thursday, April 2, 2015 at the Ontario Airport Hotel, Ontario, California. 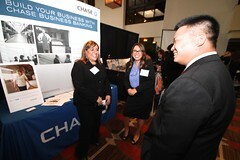 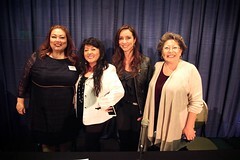 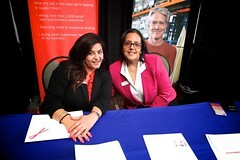 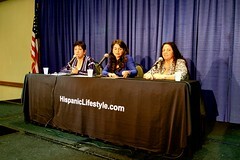 The all day conference included panel discussions on Latinas in Business, Entertainment, Education and our community. 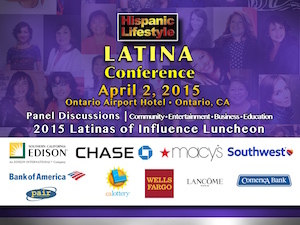 The presentation of Hispanic Lifestyle’s 2015 Latinas of Influence took place during our lunchtime program. 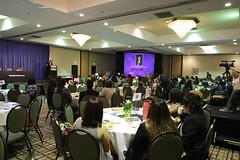 The Latinas of Influence were recognized for their contributions in business, community service, entertainment and education. 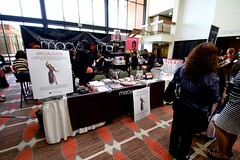 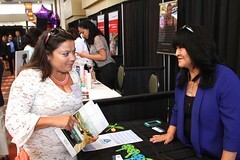 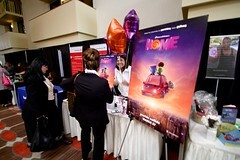 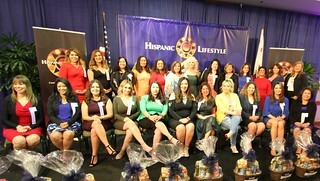 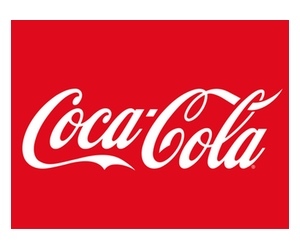 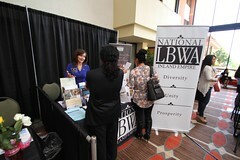 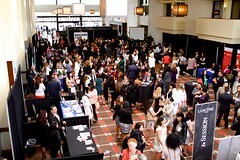 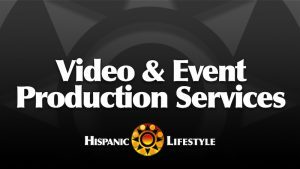 Hispanic Lifestyle’s Latina Conference attracted attendees from throughout the United States. 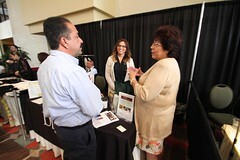 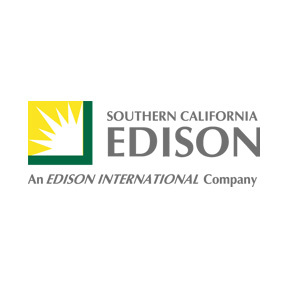 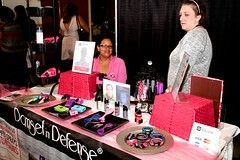 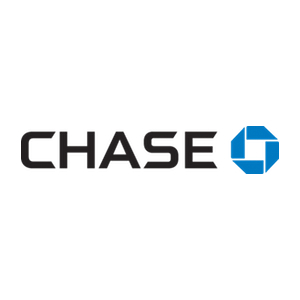 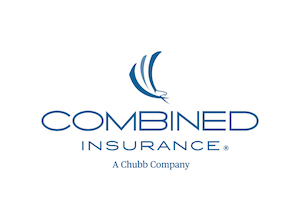 The audience was comprised of professionals, business owners and community leaders. 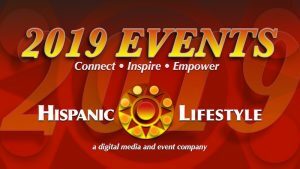 *Speakers and Topics subject to change. 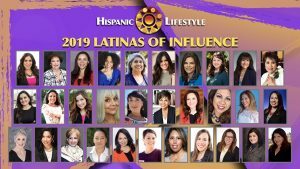 Listing of Hispanic Lifestyle’s previous Latinas of Influence.